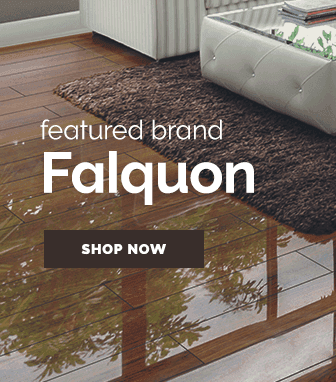 Get a suave looking laminate floor featuring stylishly long planks by purchasing one of our vintage long floors. 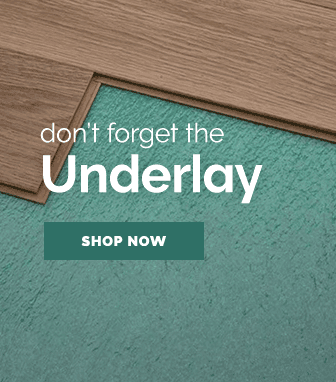 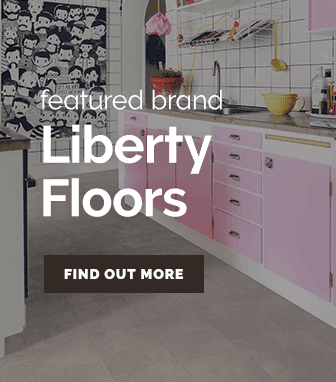 We offer a broad selection of floor styles allowing you to find a floor that suits your tastes. 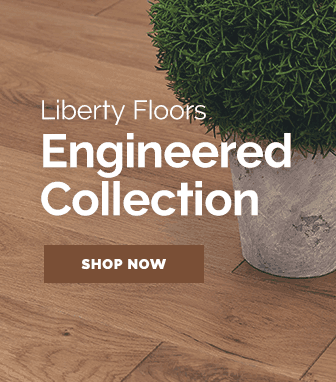 Flooring with longer sized planks are often a great choice because they can create a feeling of splendid grandeur in a room. 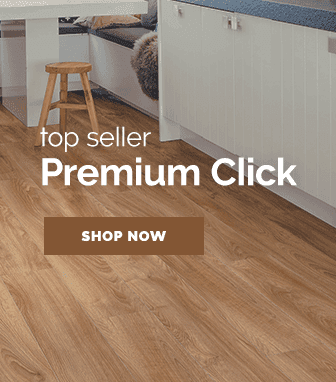 The vintage long flooring range by Krono Original take full advantage of this & offer a wide selection of laminate flooring types suitable for any rooms decor style. 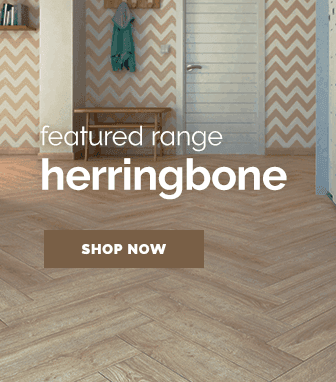 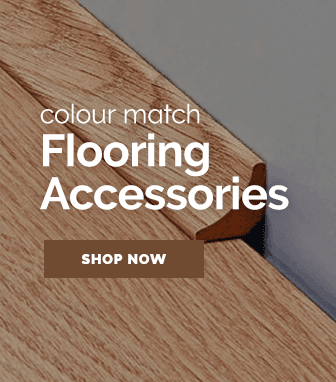 Be it a striking hickory effect floor or an elegant white shade, with a wonderful flooring range like the vintage long you by Krono Original; can be sure there is a floor just for you.